Right Livelihood College | Youth Future Project e.V. Since 2012 the Youth Future Project ist official Partner of the Right Livelihood College. 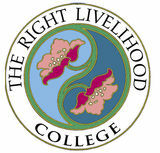 The Right Livelihood College (RLC) is a global capacity building initiative of the Right Livelihood Award Foundation. Since its inception in 2009, the RLC aims to make the knowledge of the Laureates accessible to all and, by linking young scholars, academics and civil society organisations with the Laureates, hopes to make their “winning ideas” succeed and multiply. The College links with excellent like-minded institutions worldwide that can become campuses of the RLC. Currently, the college has four campuses at universities in Sweden, Ethiopia and Germany. The RLC’s global secretariat is based in Penang, Malaysia. 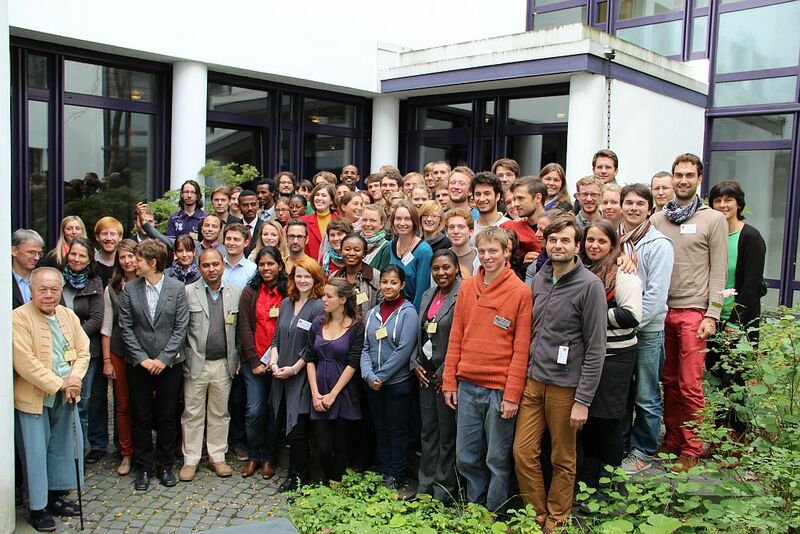 The RLC’s activities include lectures by Laureates, research grants for students and young scientists, international seminars and workshops, publications and days of action. The College’s Director is Right Livelihood Award Recipient Anwar Fazal. actively link with the most excellent like-minded institutions that foster programmes that resonate with the goals of the Right Livelihood Award Foundation as well as with other top educational institutions.